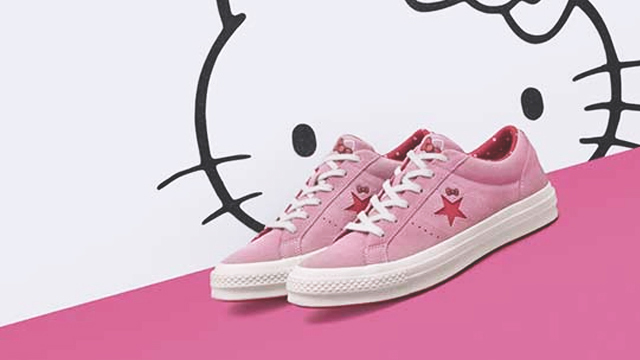 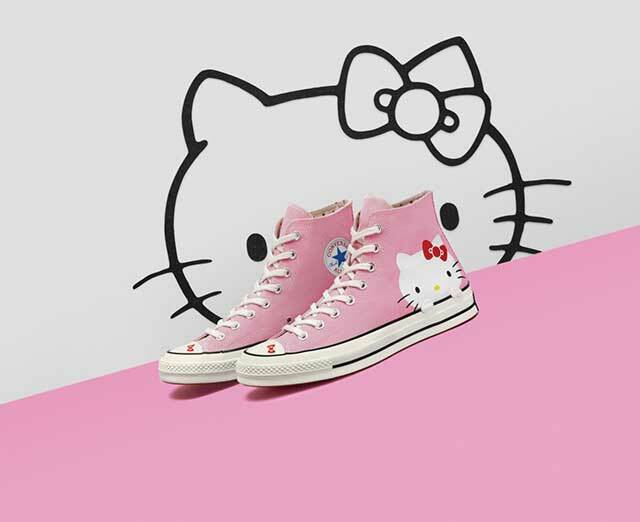 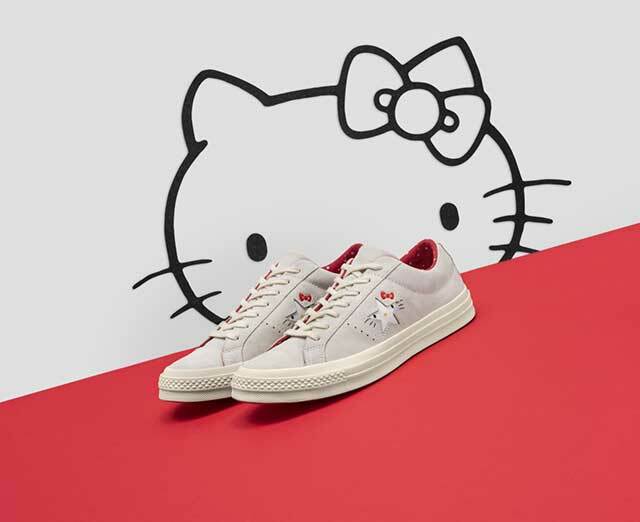 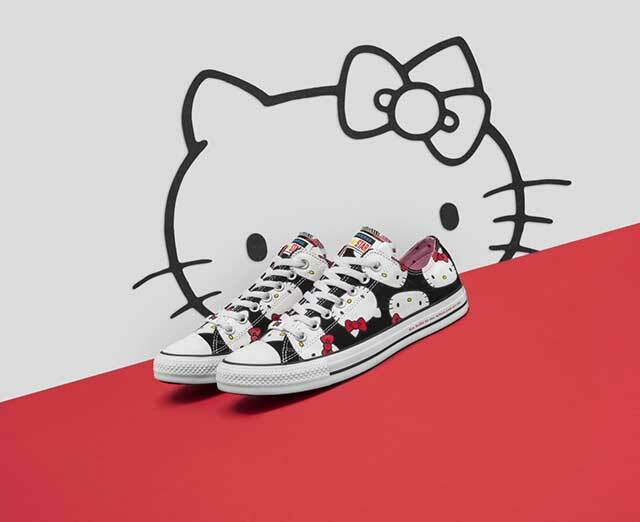 Hello Kitty x Converse is officially happening! 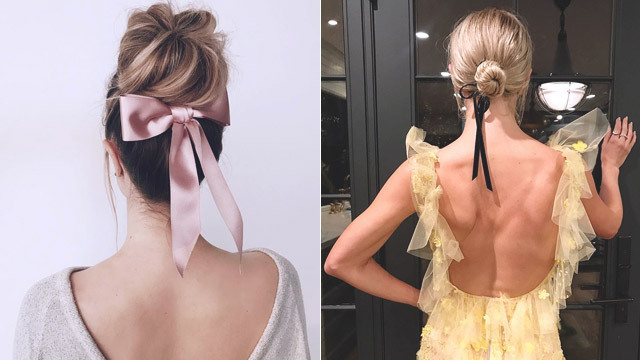 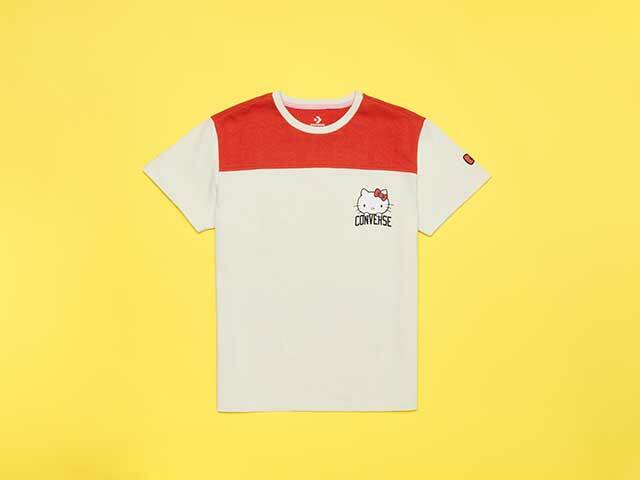 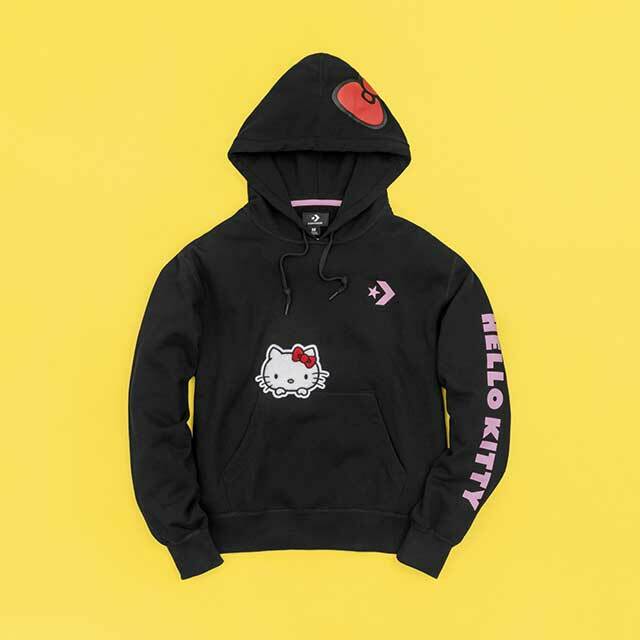 The Fall 2018 collection dropped globally this month with a bunch of adorable designs we can't wait to cop! 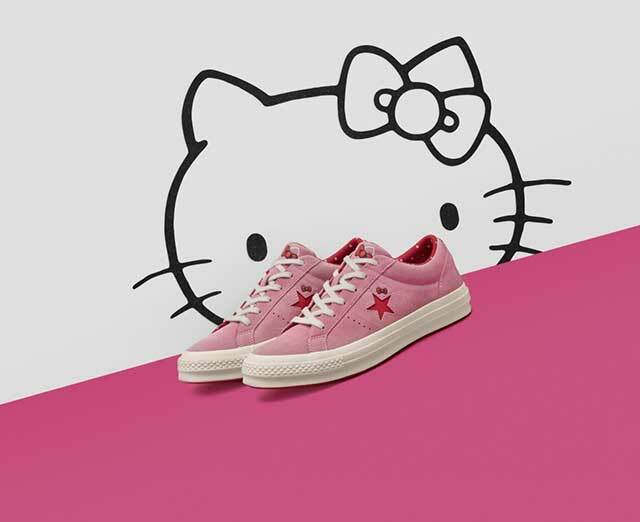 These One Star sneaks look nothing short of amazing! 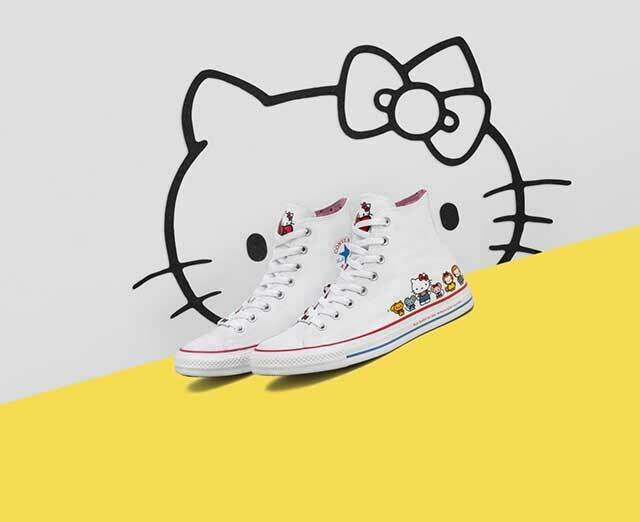 *Chuck 70 and One Star sillhouettes are exclusively sold at Commonwealth.